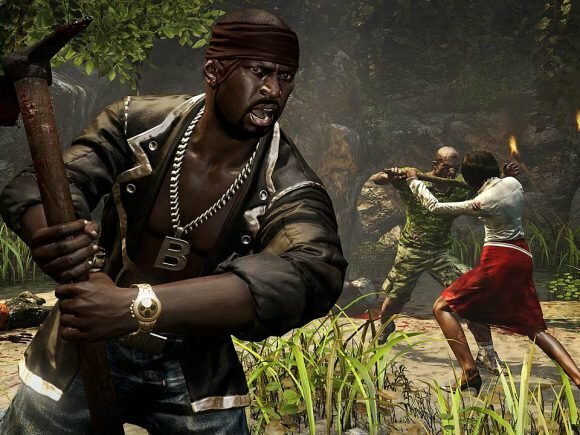 Soon to be available will be the Dead Island Definitive Edition for home consoles and PC. 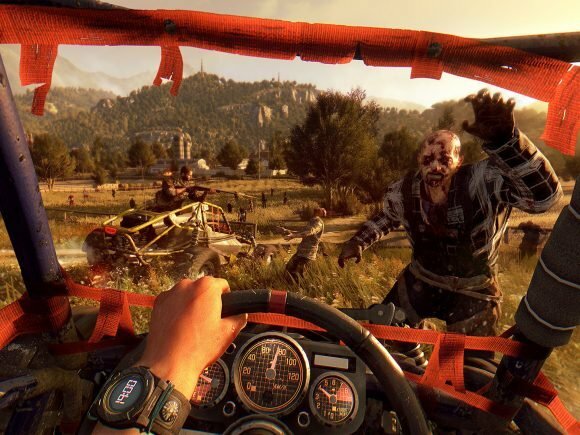 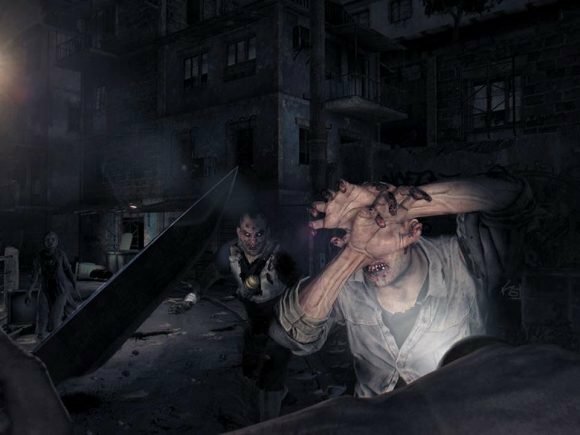 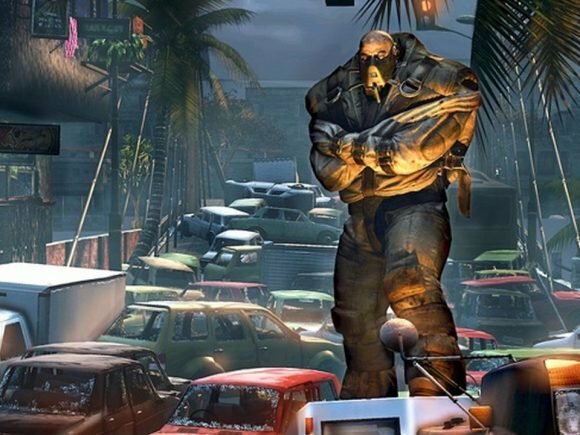 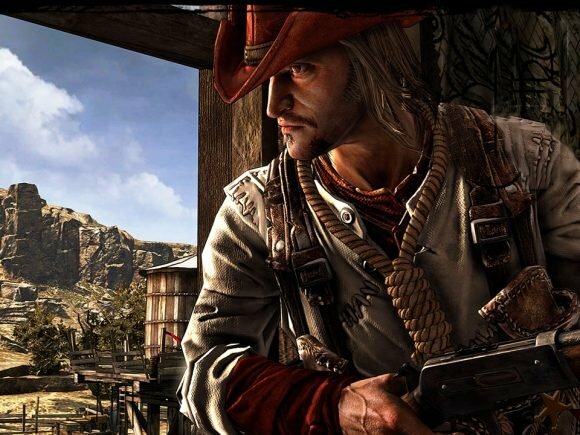 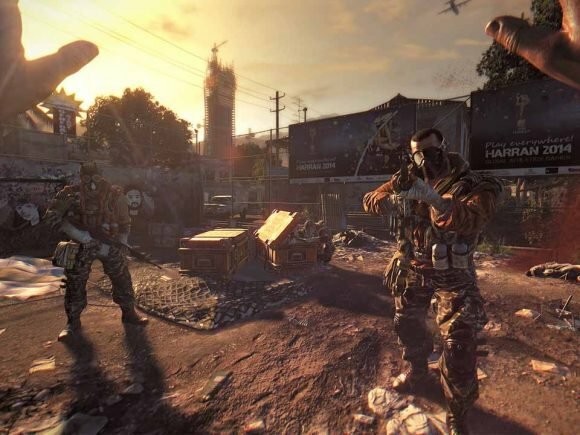 Dying Light was a game when it was in development had people skeptical of it’s potential. 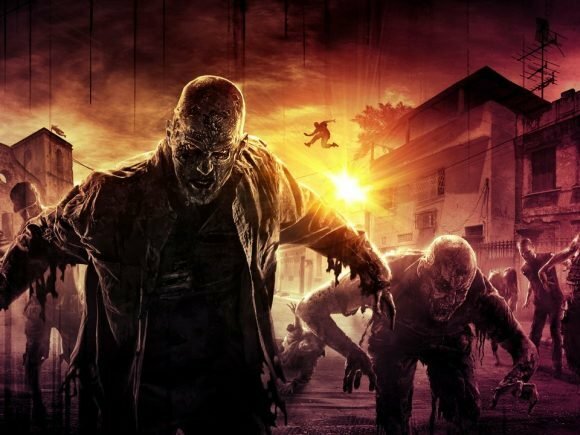 Warner Bros. Interactive Entertainment announces today Dying Light—a first-person action survival horror that utilizes a significant day-night cycle within a vast, open world. 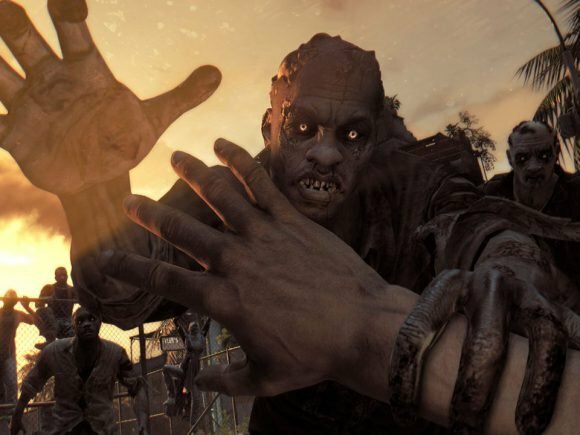 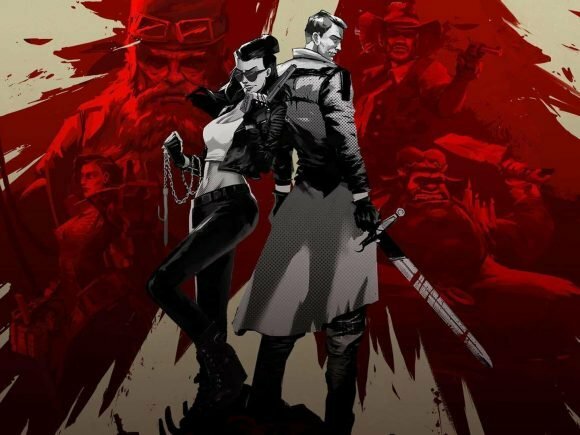 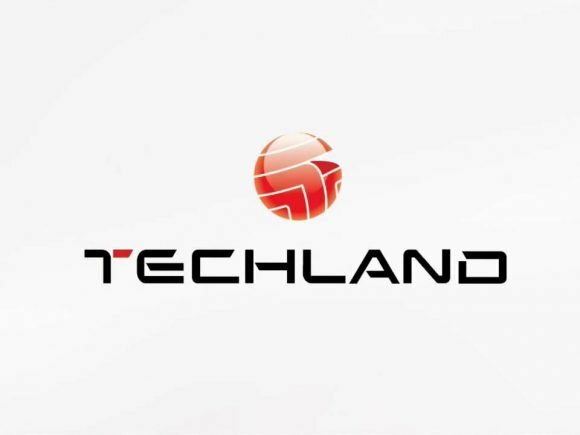 Another company has signed on for the upcoming zombie melee RPG.